Hlaudi Motsoeneng has lied to us again. He didn’t bother to even turn up for a meeting he committed himself to, to address the current suspension of several SABC staff who are now facing disciplinary action on Friday. The SABC’s refusal to lift the suspension of seven journalists is a direct threat to the ability of the ability of the public broadcaster to report freely and fairly on the upcoming local government elections which are just under a month away. The political interference and advancement of sectarian interests over the public’s poses a threat to our constitutional democracy, and like the Independent electoral Commission (IEC) the SABC’s credibility cannot be questioned, given that the vast majority of the people of South Africa rely on this public utility to make informed decisions including to exercise their right to make an informed vote. The public broadcaster, which has been perverted illegally by Mr Motsoeneng, assisted by a the remaining delinquent SABC Board are also guilty of implementing unlawful editorial directives. 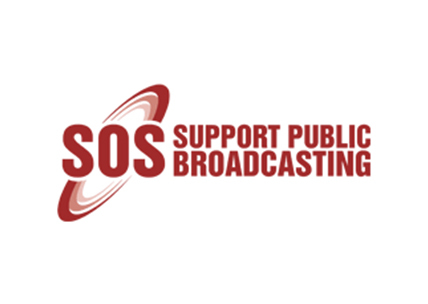 The Broadcasting Act, 1999, requires that the public broadcaster transparently and purposively consults the public on its editorial policies and guidelines. This has not been done, and as a result, Mr Motsoeneng has been designated editor in chief unlawfully. Moreover, a Court of law has ruled that Mr Motsoeneng’s appointment as COO is both irregular, irrational and unlawful. 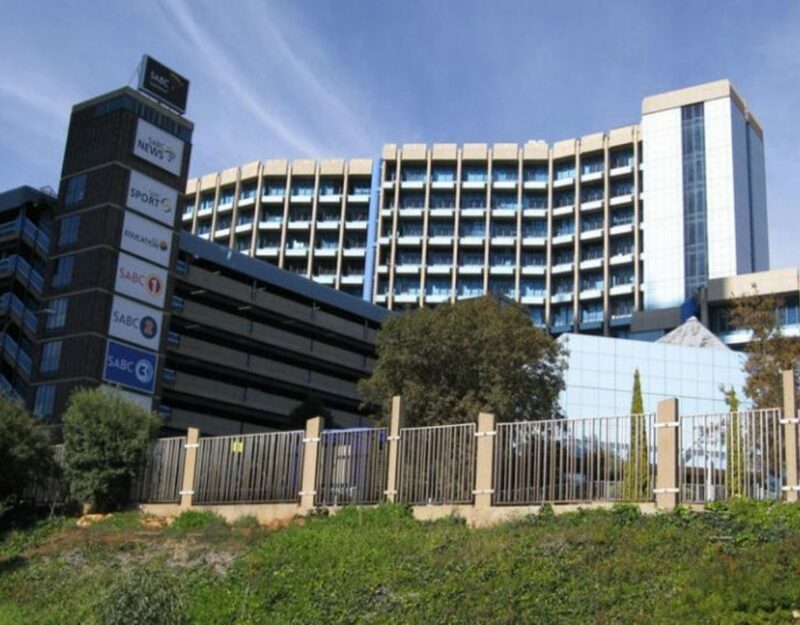 The current conditions of censorship in the SABC, coupled with Motsoeneng’s rule by diktat sends a chilling effect throughout the entire organisation and encourages self-censorship which impairs news and current affairs programming. The SABC is obligated to report on the news as they happen without fear or favour, and without interference by political and commercial interests. 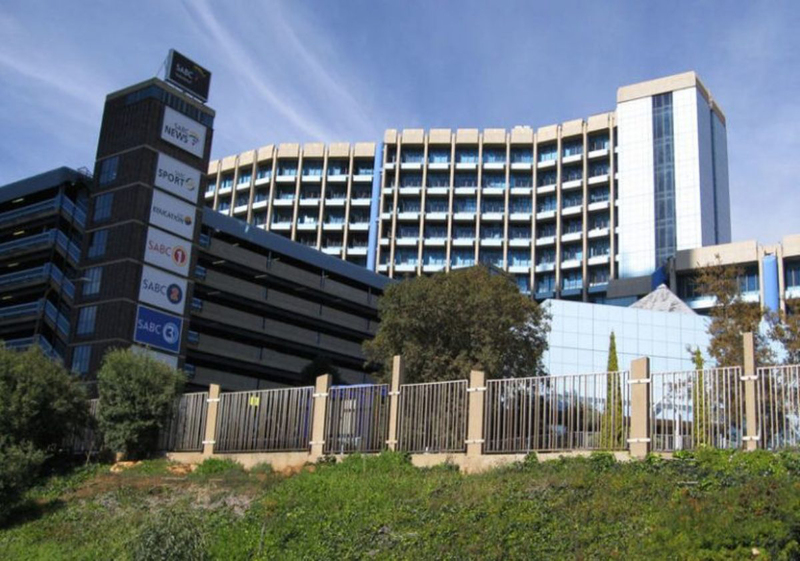 The SABC is the single largest and most accessed mass-media communication institution in South Africa. Its language diversity makes it the only source of news for the vast majority of South Africans, particularly the most marginalised. 7 out of the 12 million TV-owning households in South Africa rely almost exclusively on it for their news and information services. So far, at least 13 candidates in the local government elections have been killed in what is set to be the most contested local government elections since 1996. this election also has the most parties and the most municipalities to be contested. it is local government which is where the tyre hits the tar, for most South Africans. Their ability to make informed decisions about this fear of government depends on the SABC’s editorial conduct in covering the various candidates seeking to be elected. The SABC’s current bias and illegal editorial code violates its legal obligation and the very constitutional principles of freedom of information and expression. Unless the situation changes immediately, the SABC’s reportage poses a threat to free and fair elections. PLACE: Civics House, 24 Gwigwi Mrwebi Street, Newtown Johannesburg. This fight is not over. We will be back here on Wednesday.